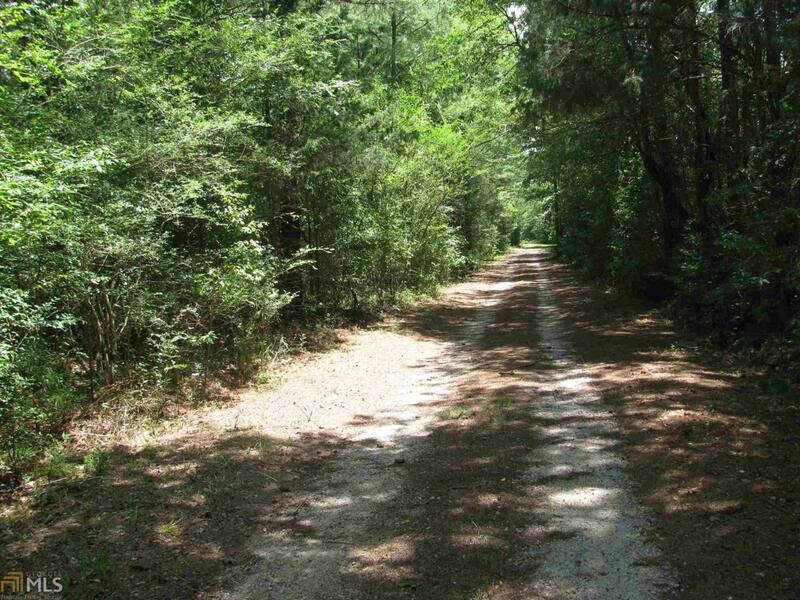 Wooded and private tract of land within minutes of recreation area and boat ramps. Creek runs a very short distance off one corner of the tract,. 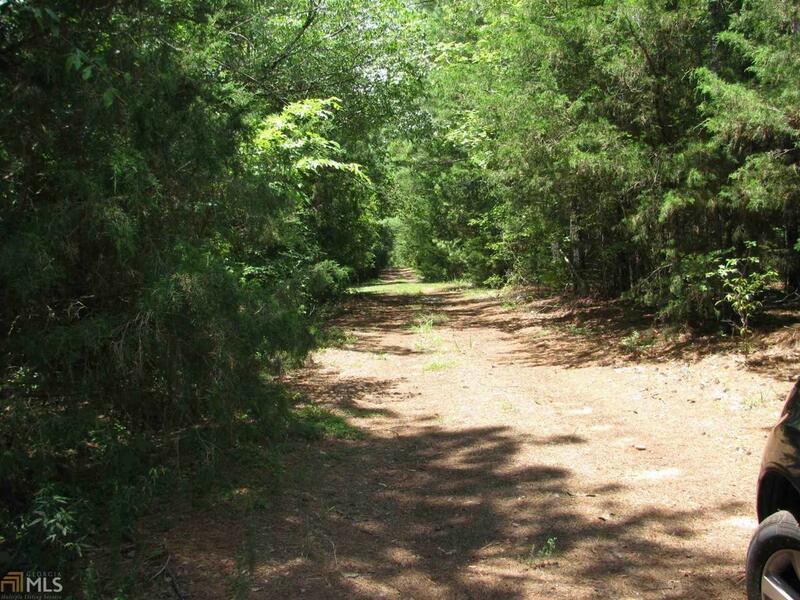 Surrounded on four sides by similar acreage, this 50 acres is ideal for hunting with a densely wooded mix of pines and hardwoods, interspersed with trails throughout. 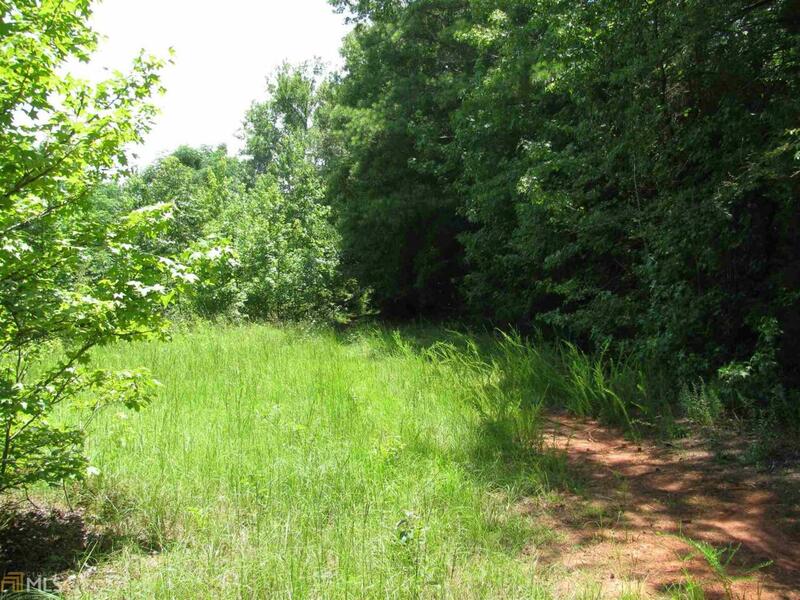 Fairly level to gently rolling topography, ideal for hunting with abundant wildlife throughout this area.